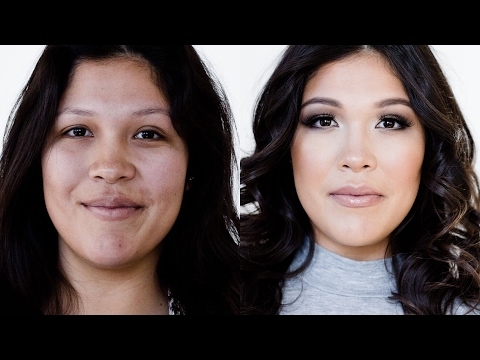 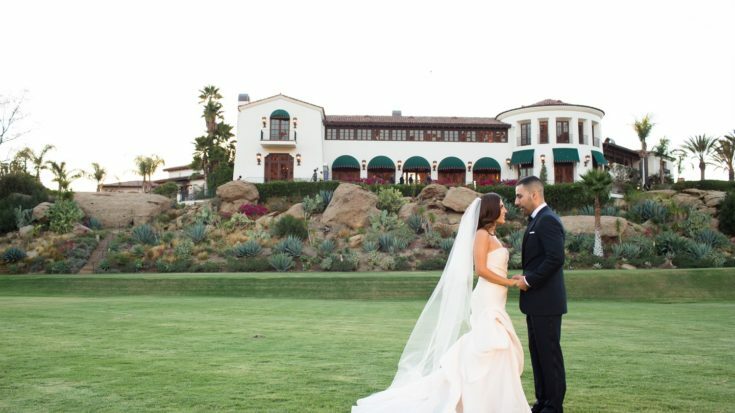 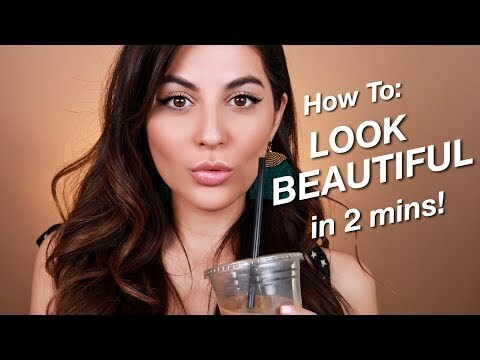 How to Look Beautiful When You’re Not Feeling Your Best. 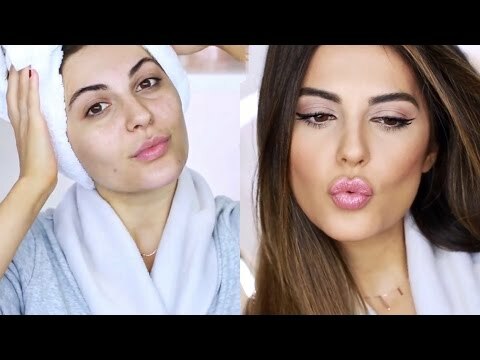 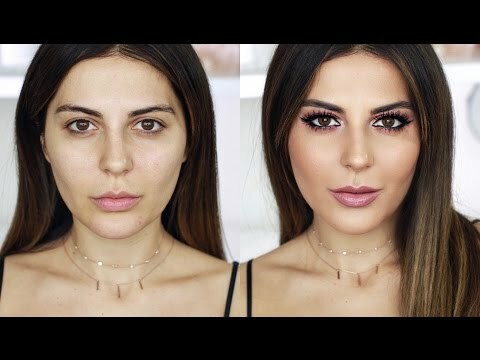 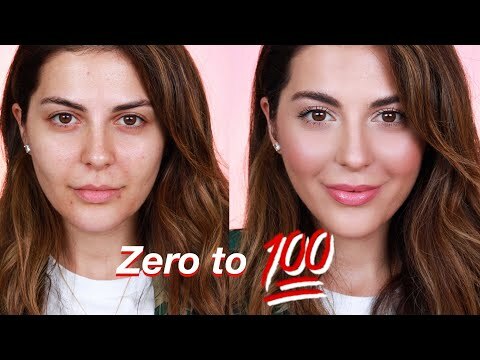 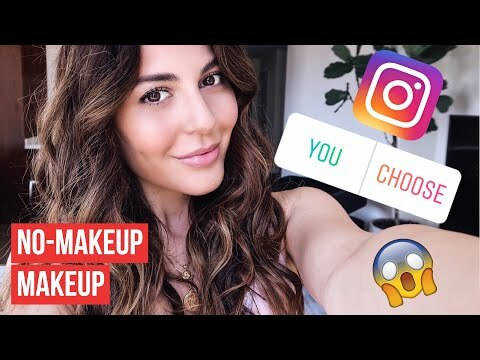 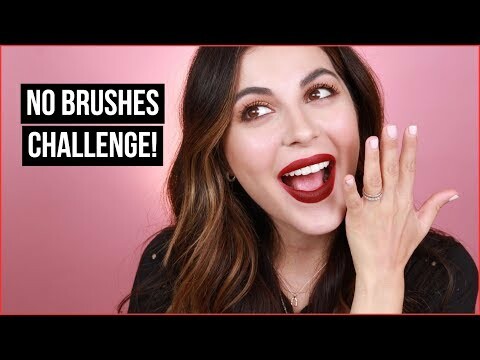 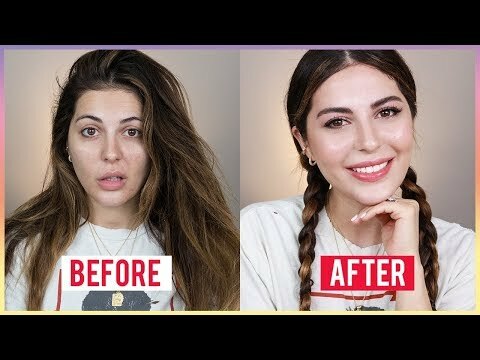 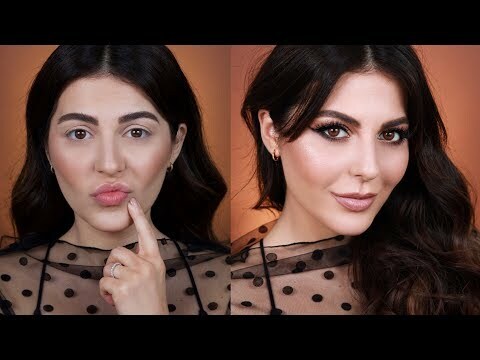 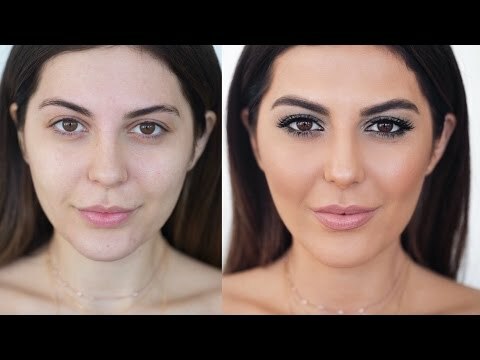 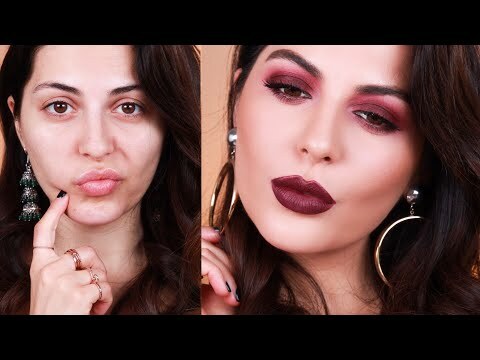 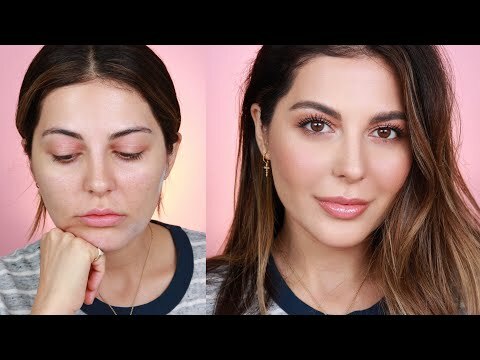 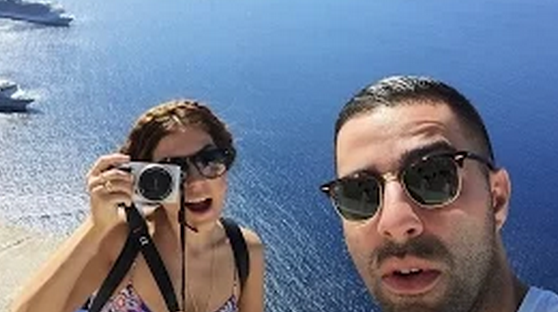 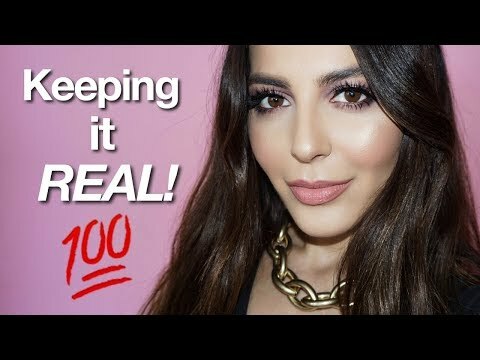 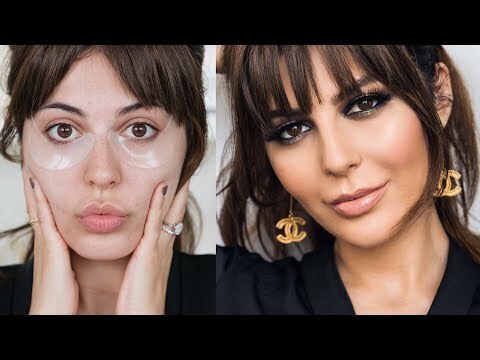 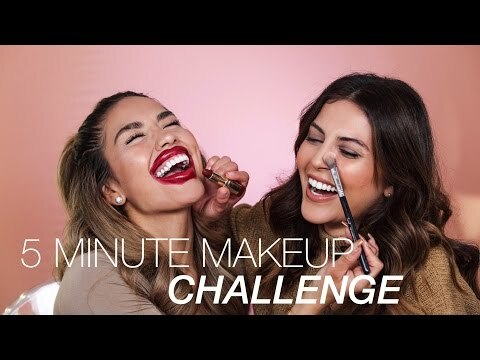 Instagram Controls My Life | No Makeup Makeup?! 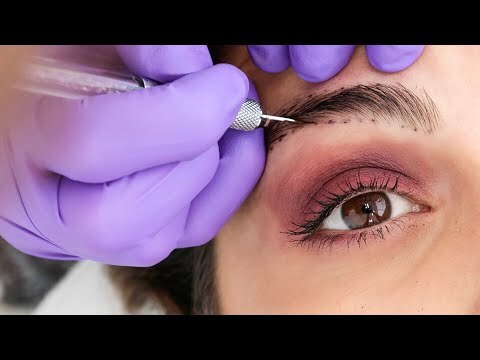 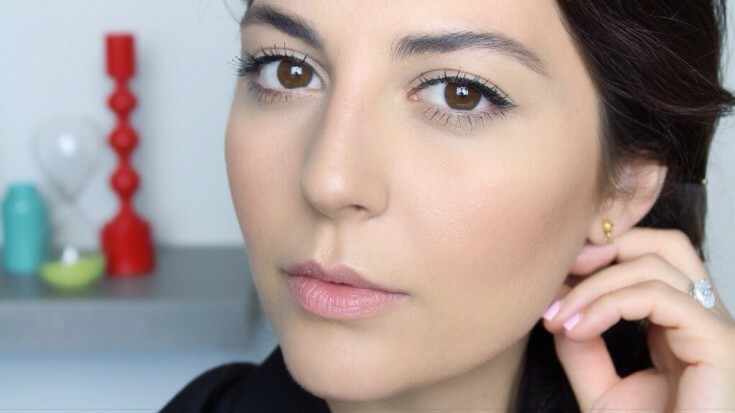 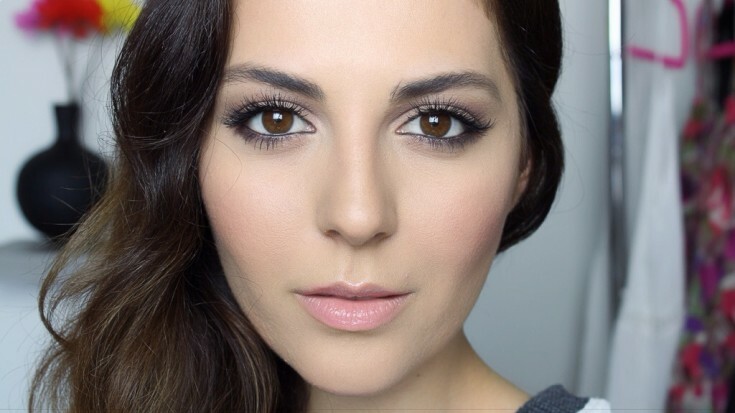 What Microblading Your Eyebrows is REALLY like! 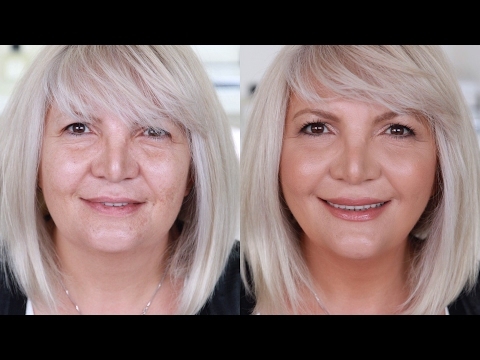 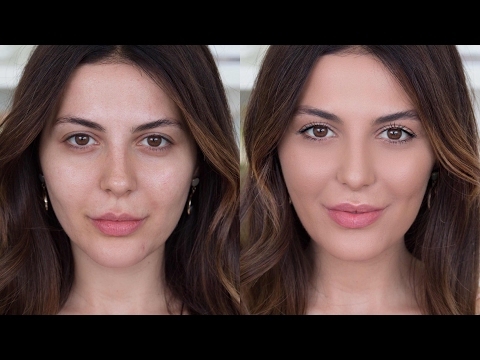 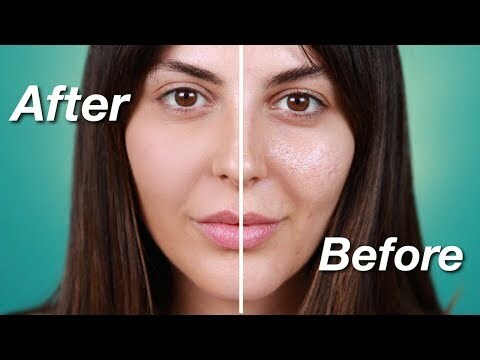 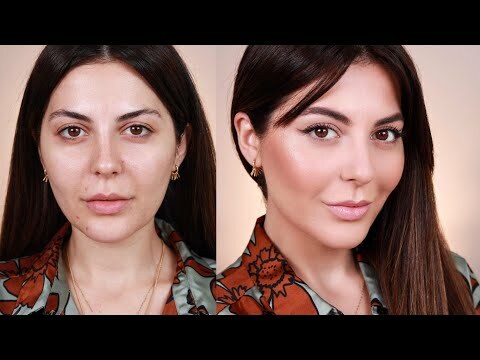 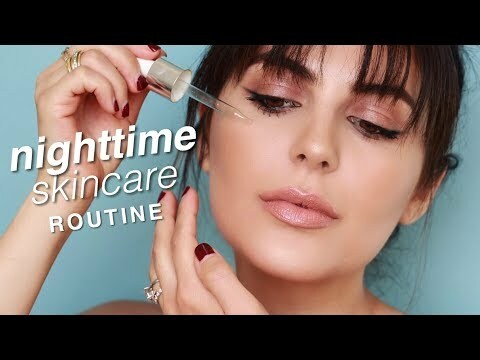 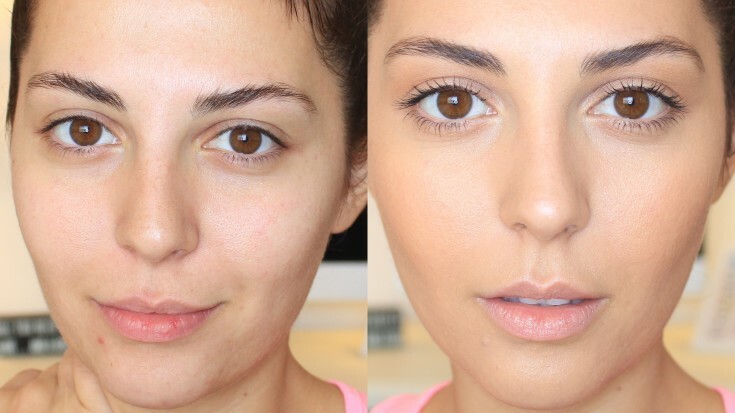 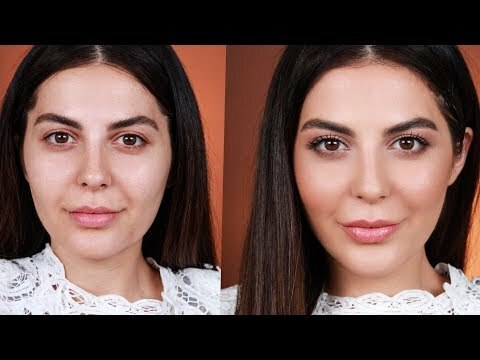 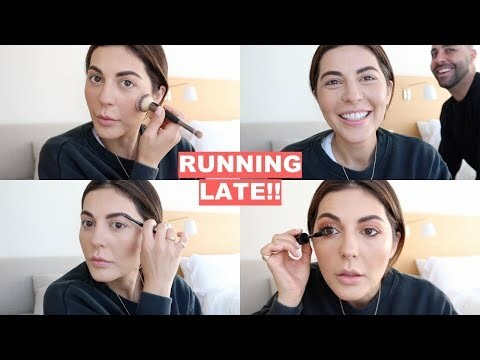 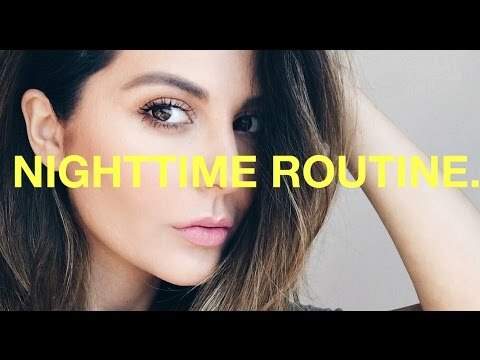 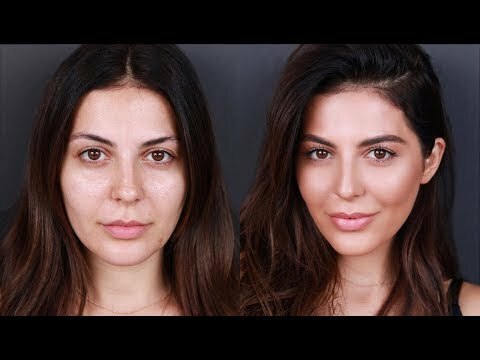 Two Minute Tuesdays: Natural Foundation Routine in Two Minutes! 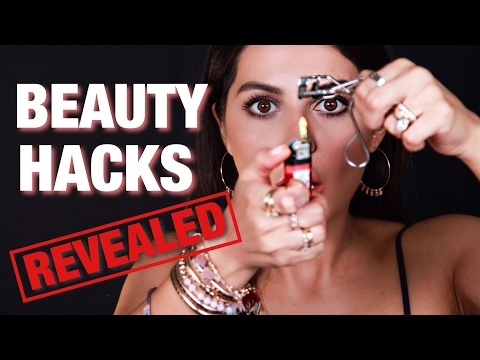 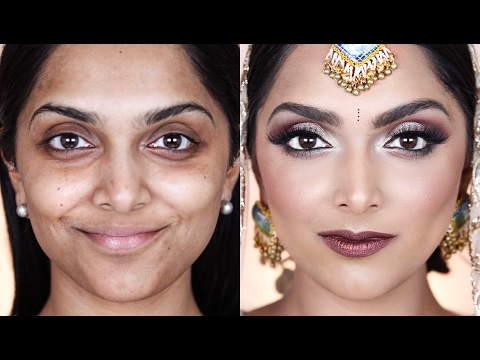 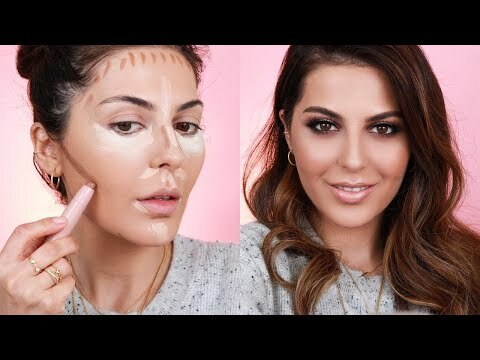 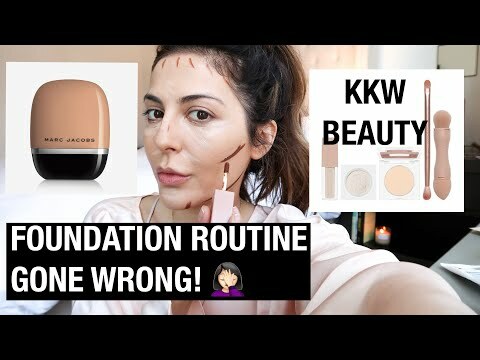 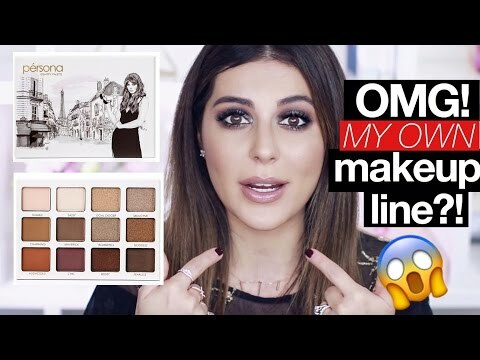 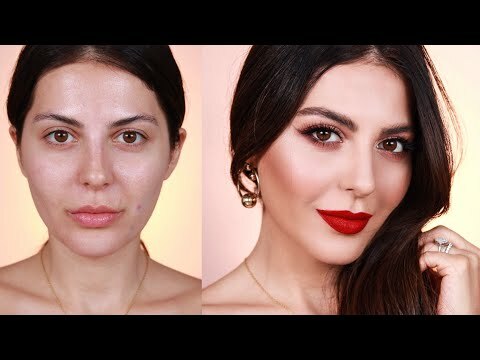 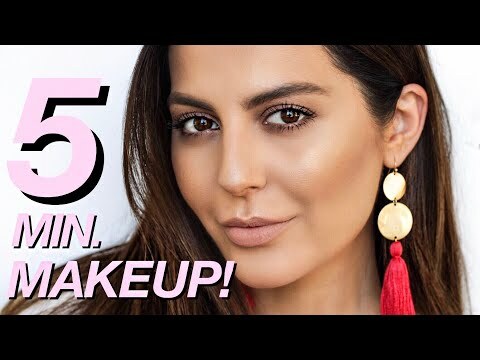 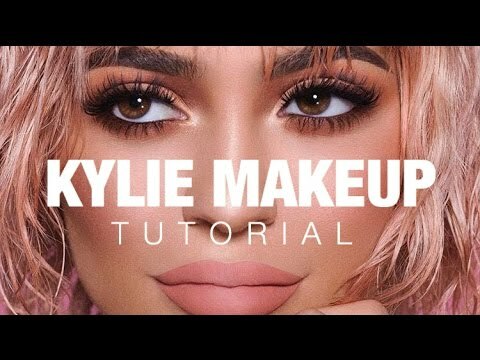 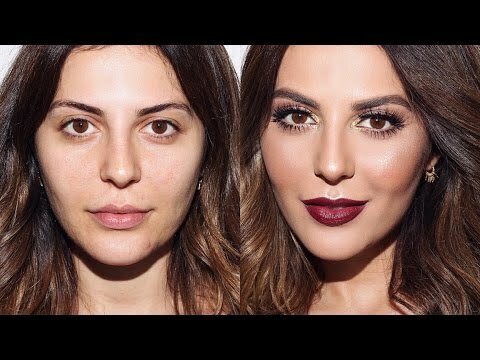 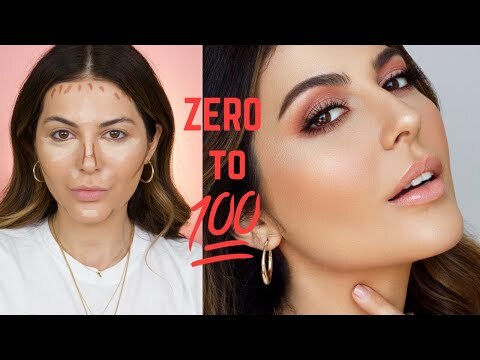 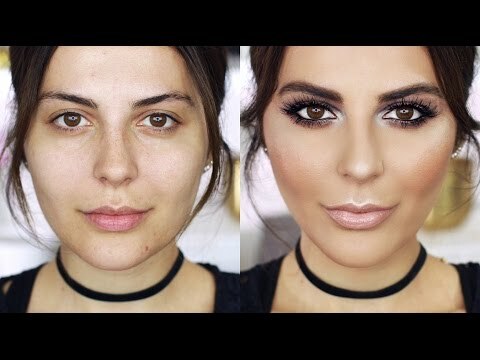 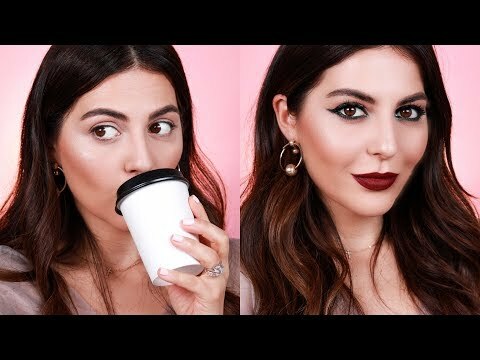 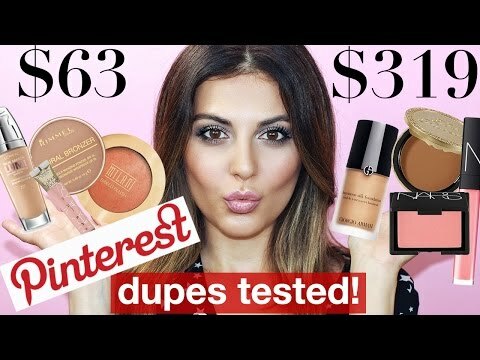 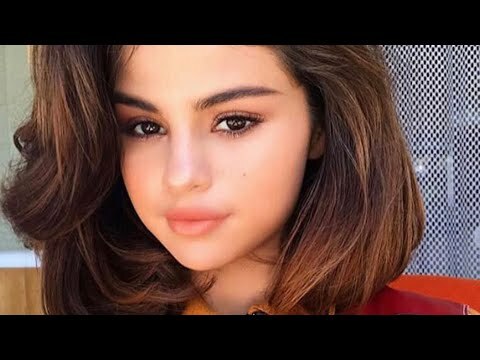 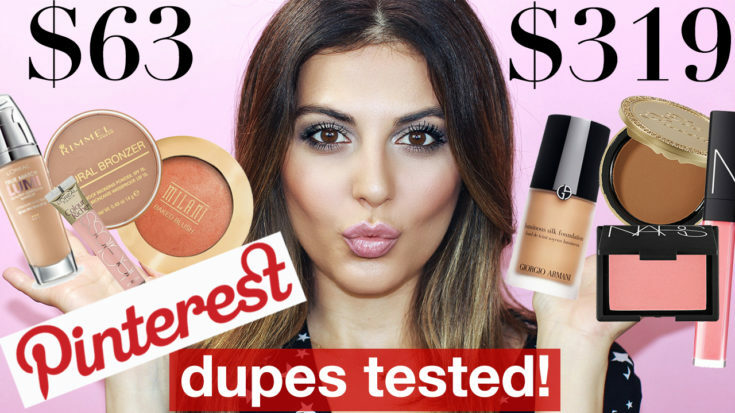 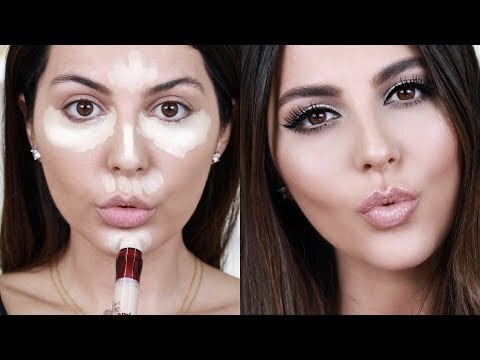 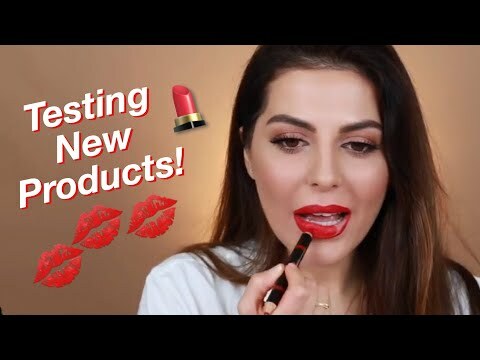 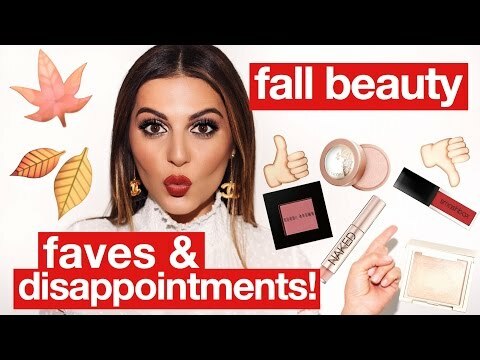 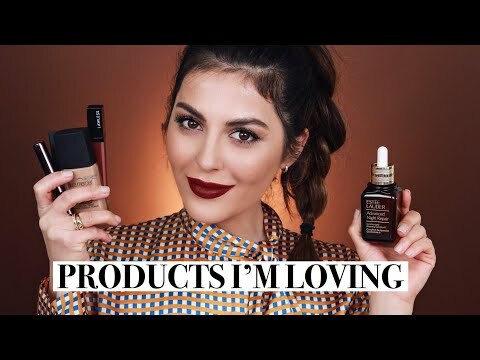 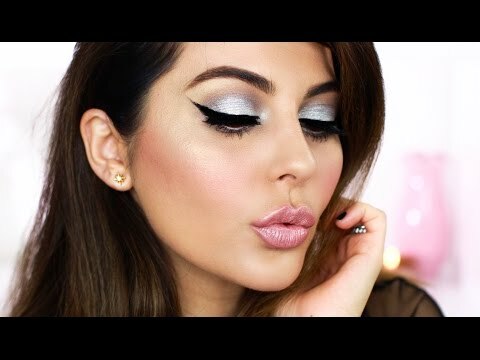 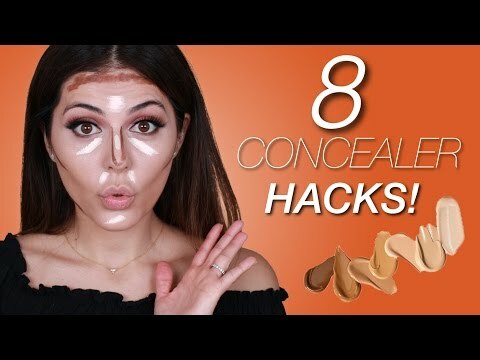 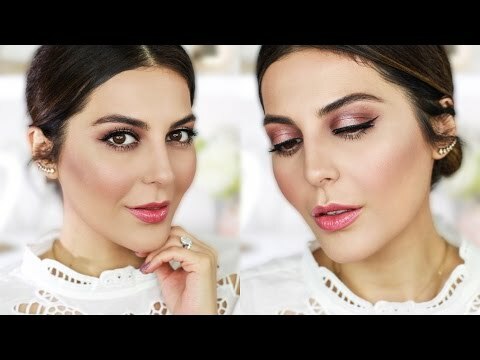 5 Foundations WORTH The Hype! 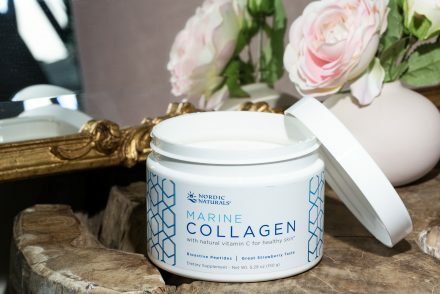 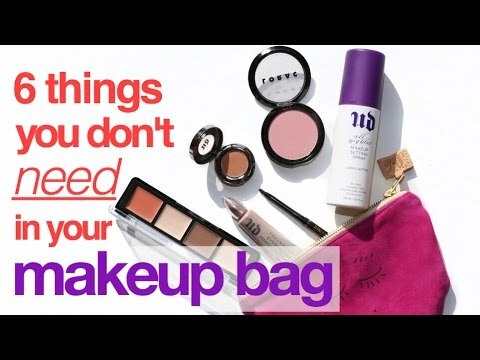 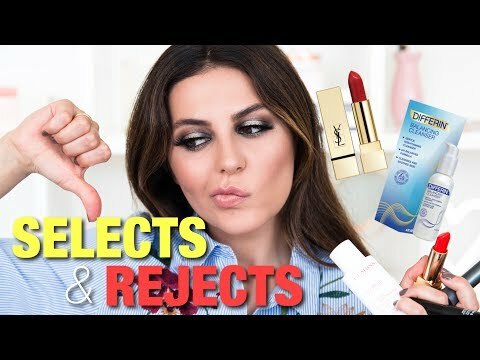 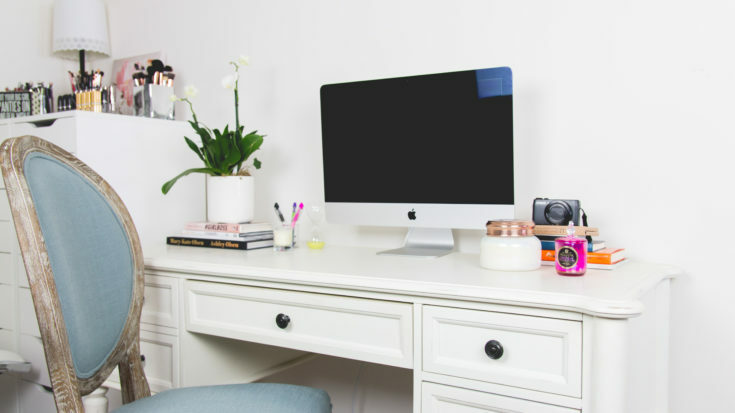 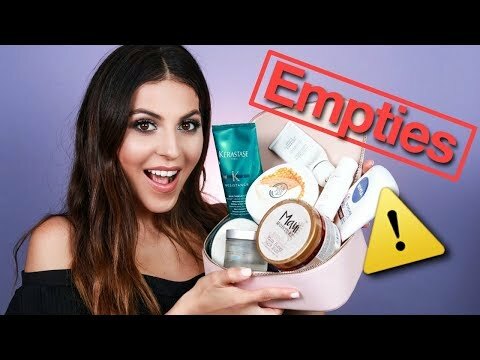 Beauty Product Empties | Would I Repurchase? 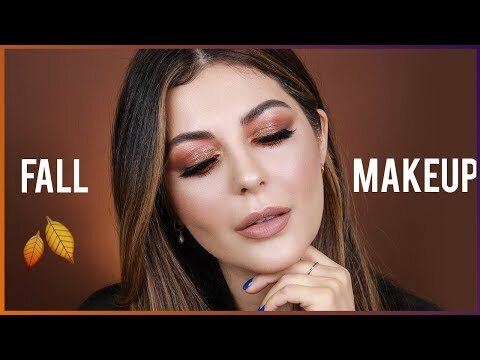 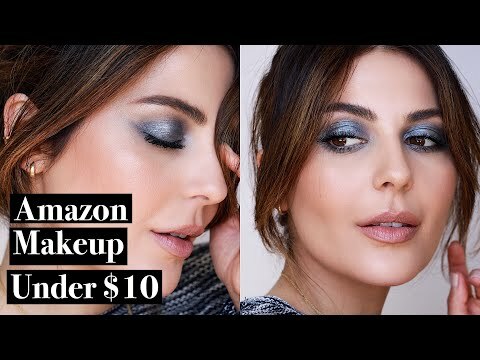 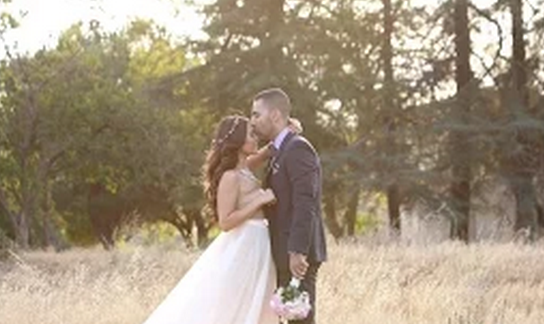 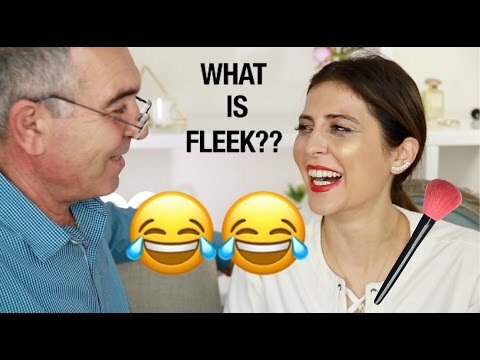 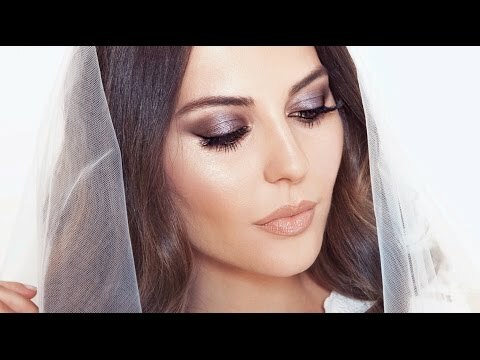 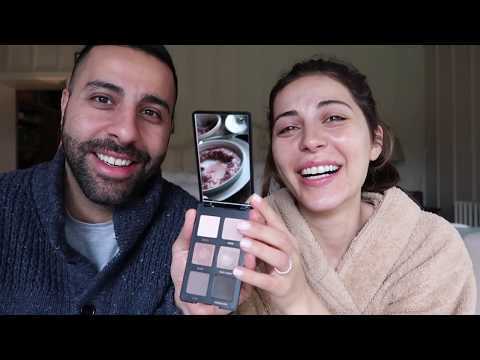 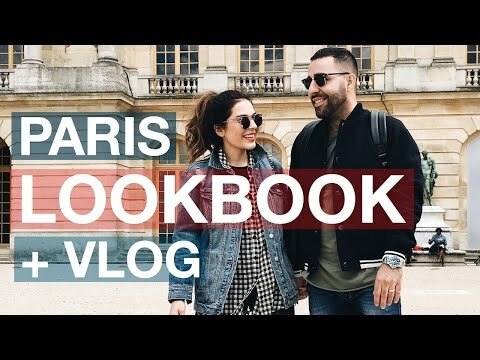 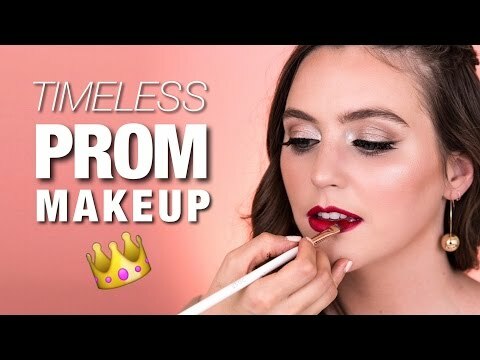 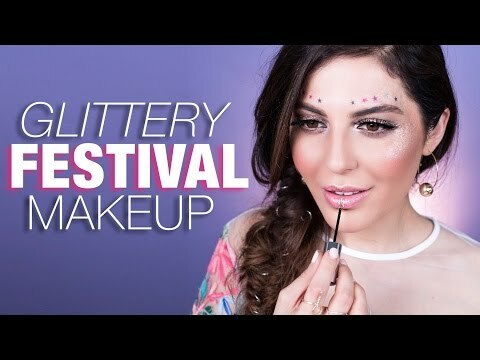 Husband Does My Makeup FINALLY! 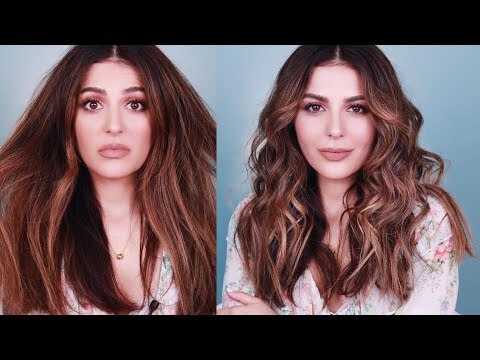 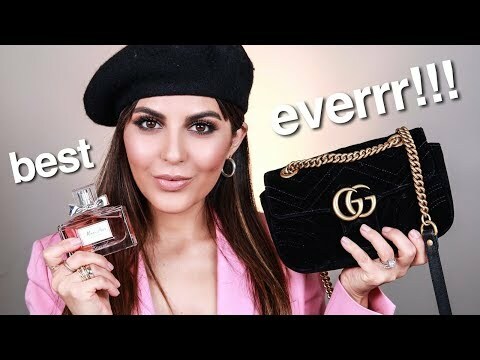 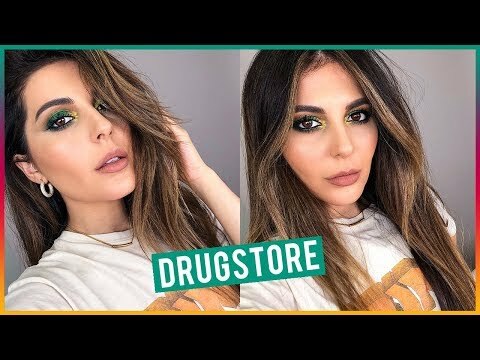 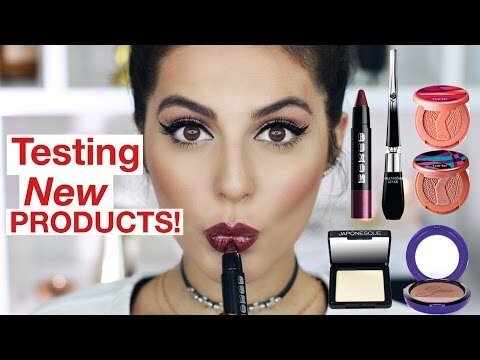 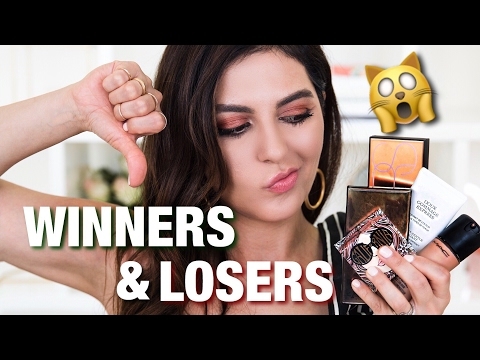 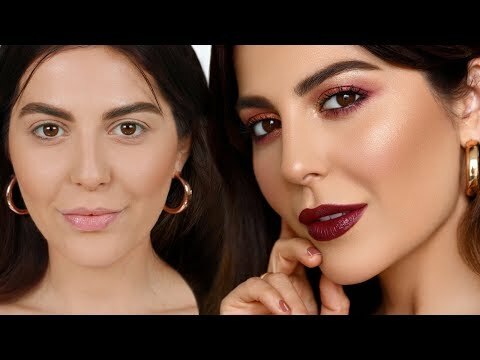 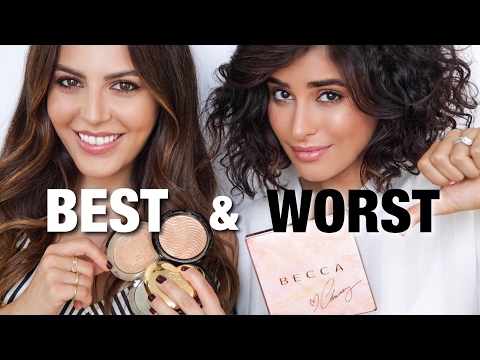 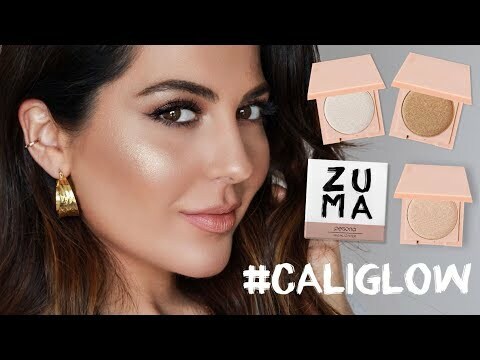 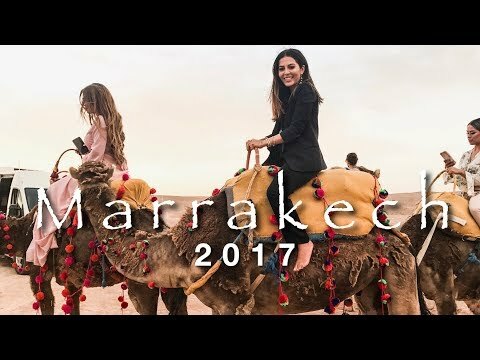 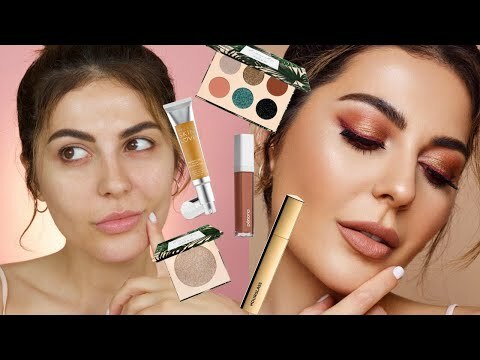 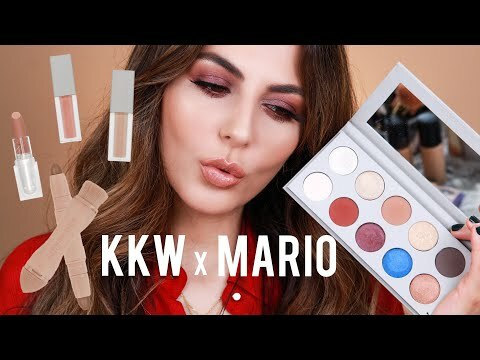 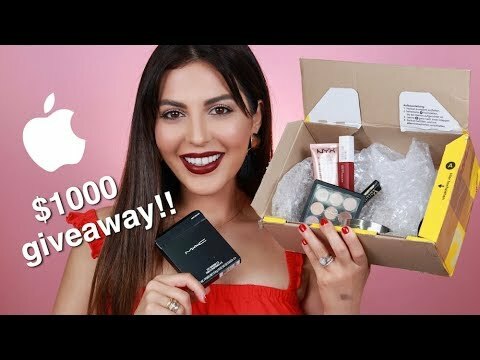 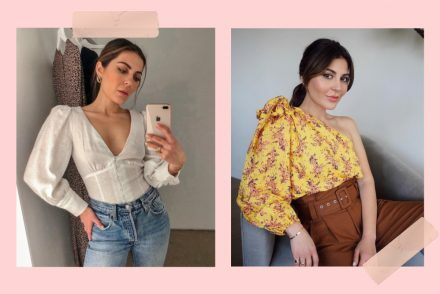 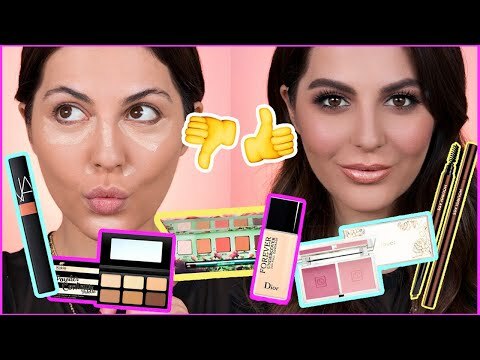 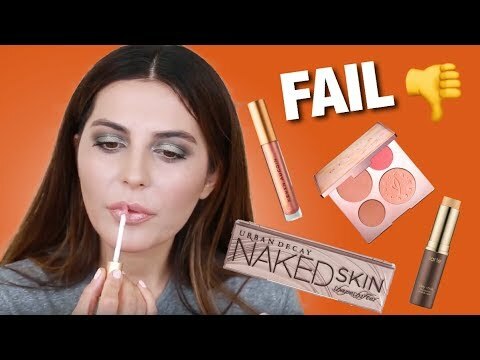 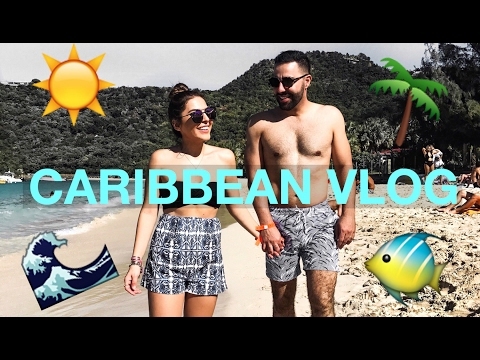 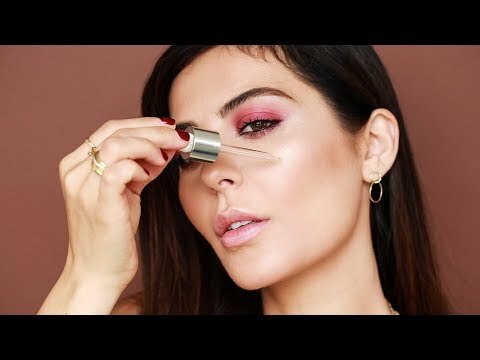 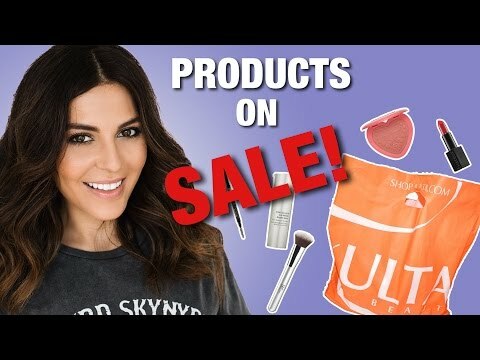 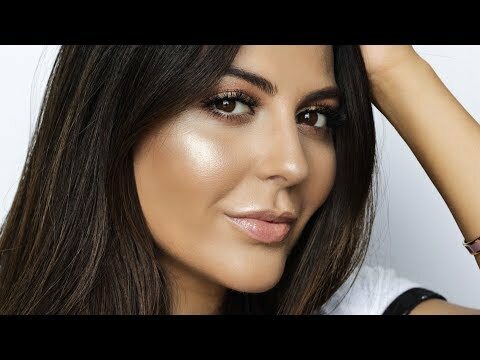 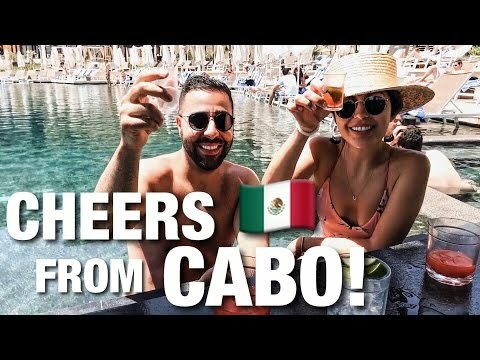 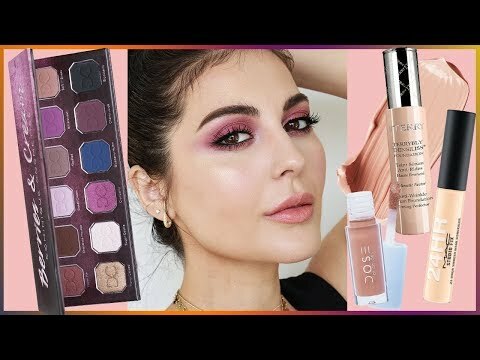 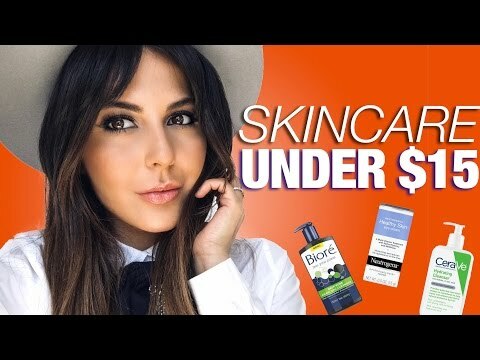 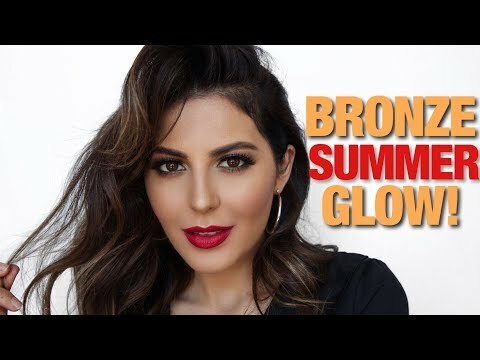 Best and Worst Highlighters 2017 w/ Sazan! 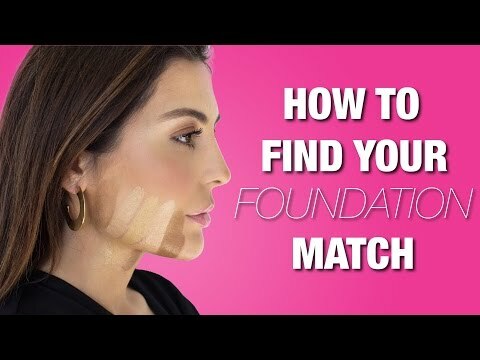 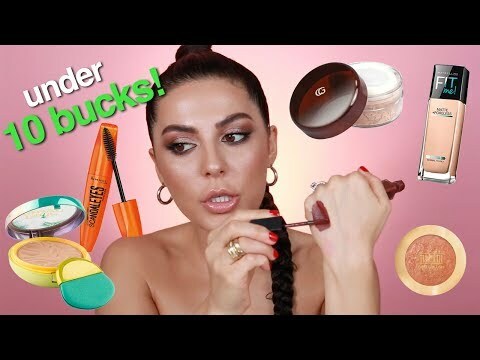 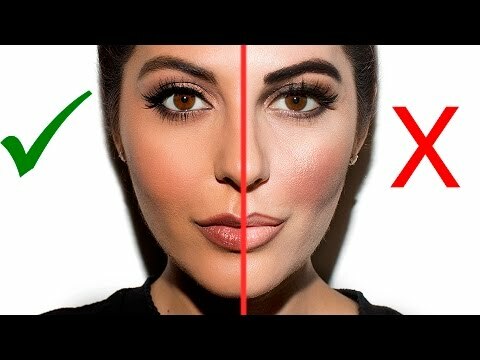 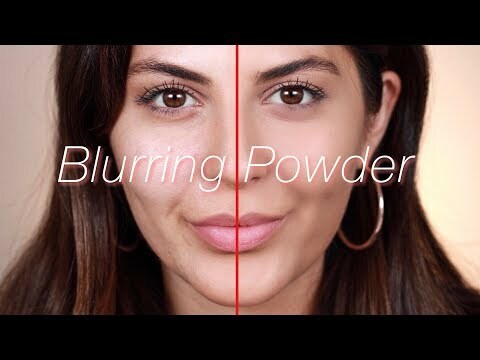 The Best Way to Apply Foundation | Brush, Beauty Blender or Silisponge? 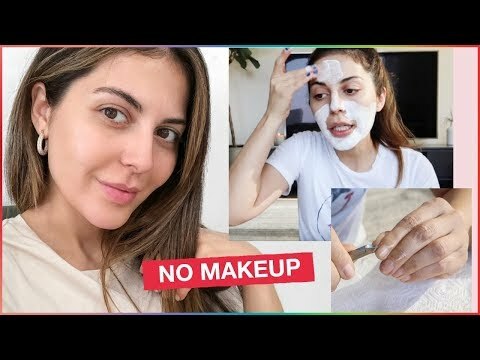 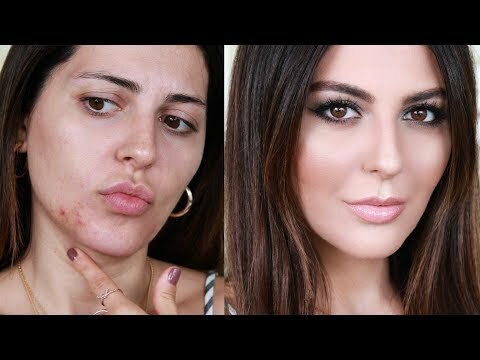 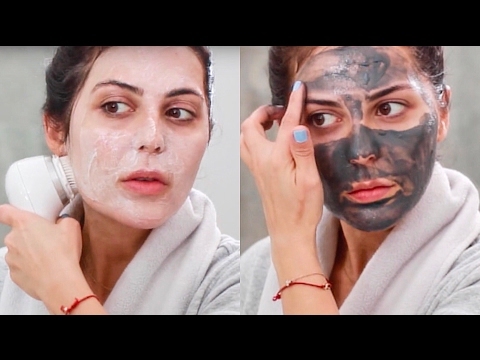 How I Remove My Makeup | Get Unready With Me! 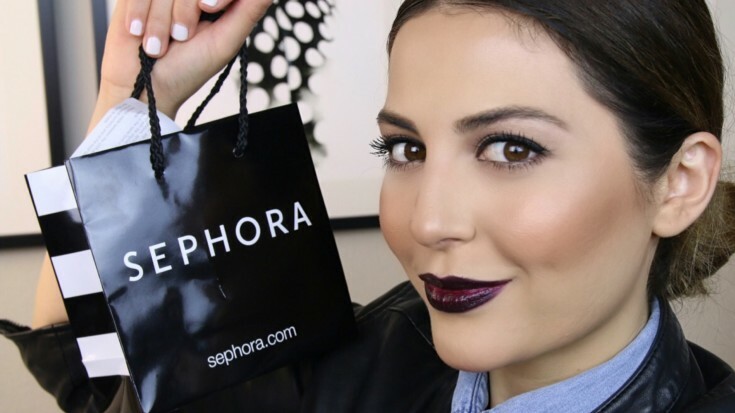 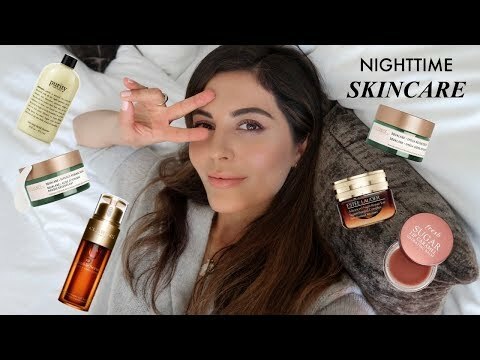 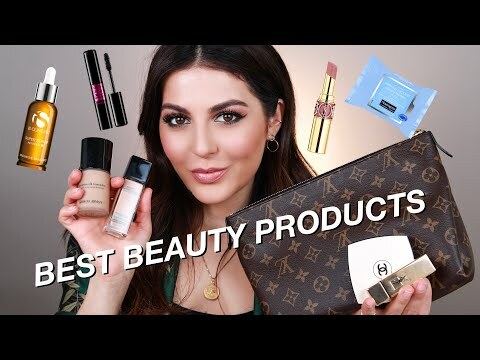 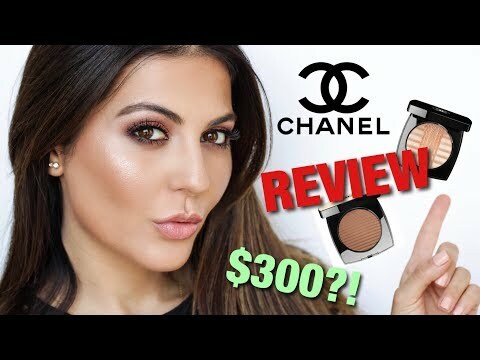 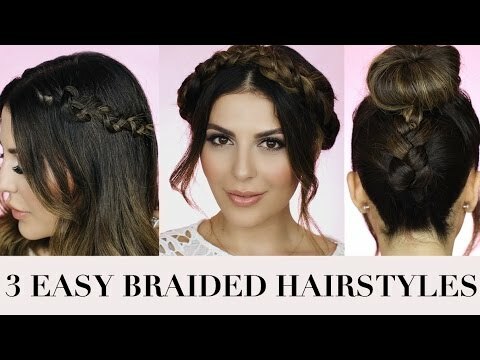 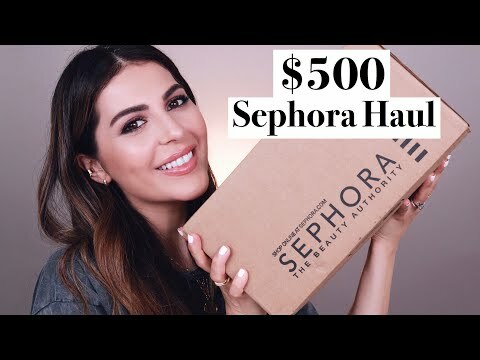 2016 Beauty Favorite Products of the Year! 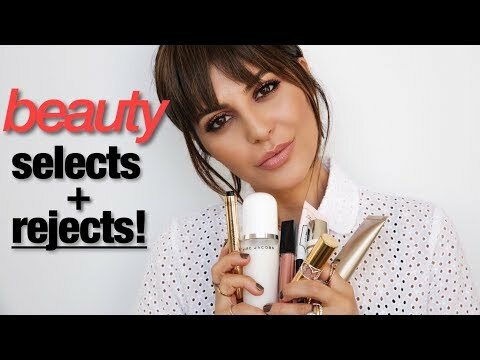 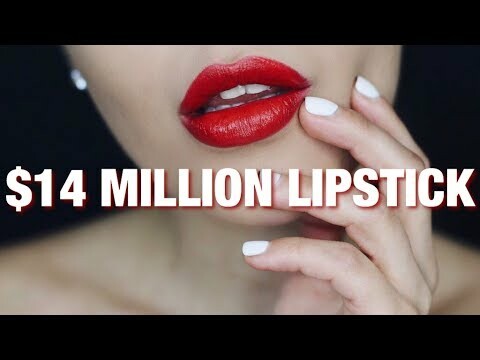 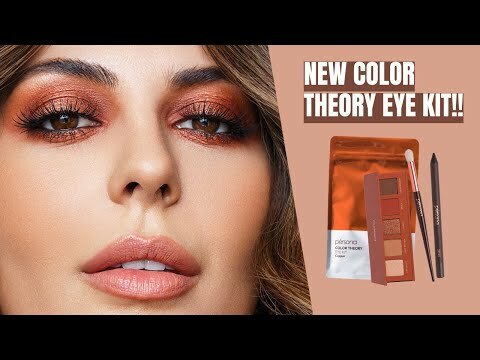 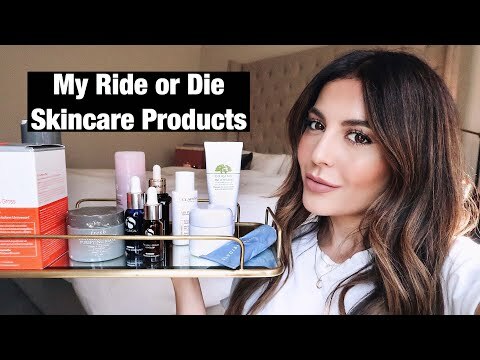 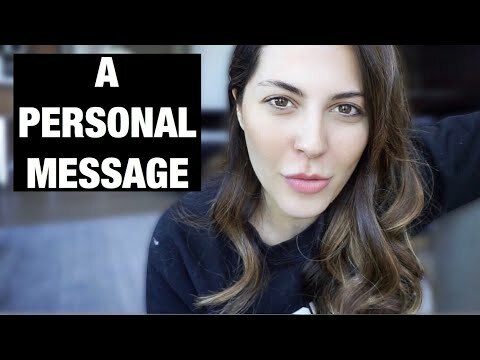 BIG ANNOUNCEMENT | Starting My Own Cosmetics Line?! 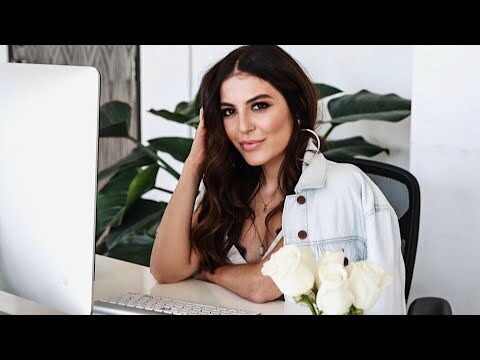 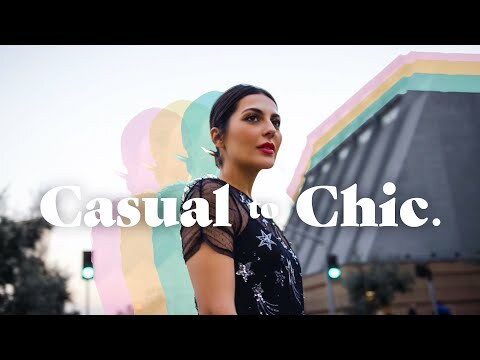 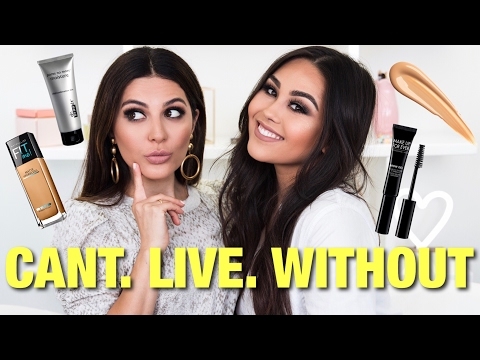 Chit Chat Get Ready With Me + Life Updates!